Cool as a Cucumber. | Eat More Plants. 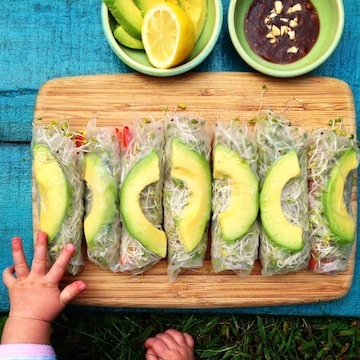 Hot, busy days call for cool, quick snacks. 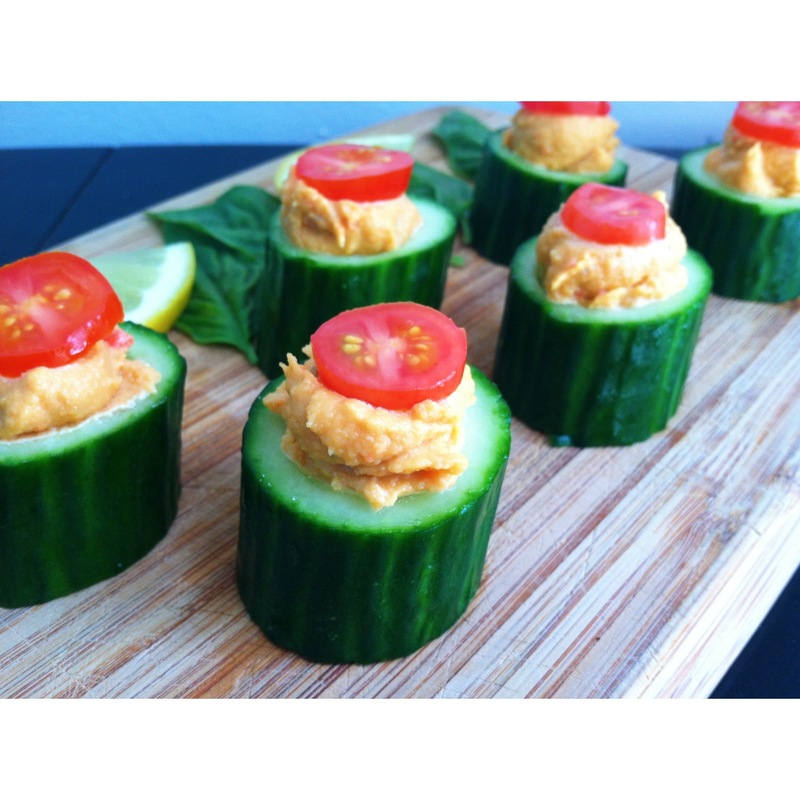 Slice a cucumber into two inch thick slices. 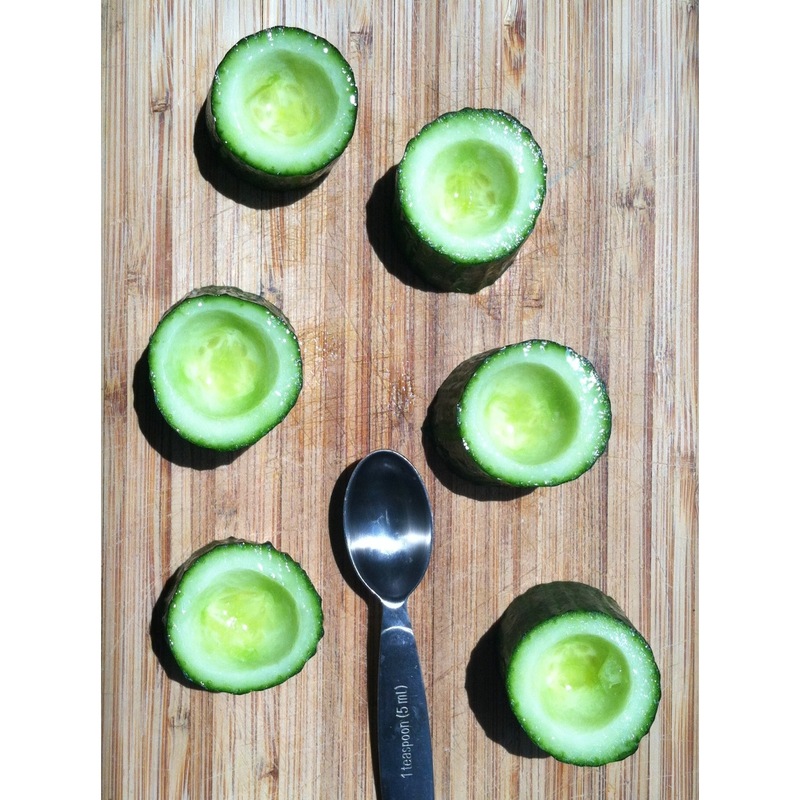 Using a melon baller or a teaspoon, scoop out a bowl shape in each cucumber round, being careful not to scoop all the way through to the bottom. I filled my cucumber cups with a nooch & bell pepper cashew cream and topped with tomato & basil. They are such a delicious treat! Ooh, Gonna have to try this!